A grant of 1.6M euros from the Bill and Melinda Gates Foundation for the master’s degree in Vaccinology of the University of Siena. 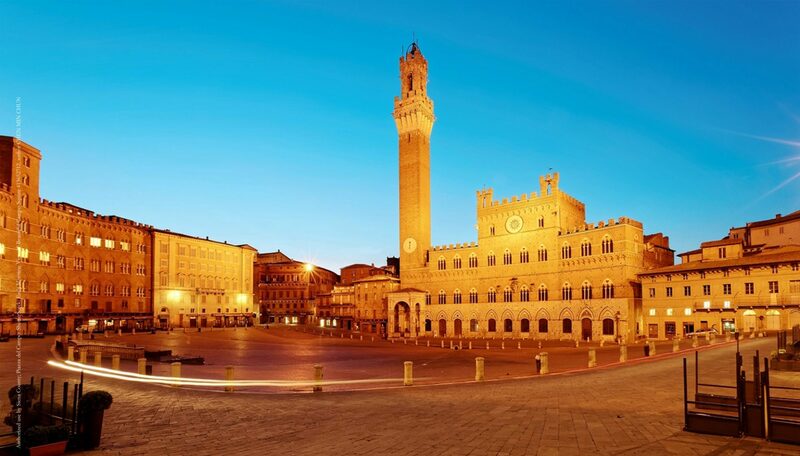 This is the contribution planned for two years, for the next two editions of the master, to support doctors and researchers from developing countries who will be able to attend classes in Siena for three months, and then complete their online training and through internships in international Institutions and Companies. Young doctors will be able to specialize in high-level training, with international teachers, to spread research and prevention in those countries of the world where there is still a great need for sustainable immunization programs and timely access to safe and effective vaccines. Says Professor Emanuele Montomoli, coordinator of the master together with Professor Sue Ann Costa Clemens, visiting professor at the University of Siena. The master is one of the training opportunities within the Institute For Global Health, an institute promoted by the University of Siena engaged in training on public health issues at global level, which collects the legacy of Sienese scientists in the fields of study of infectious diseases and vaccine production. The institute’s website: https://ifgh.org/. The master’s website in Vaccinology is at http://buildingimmunizationcapacity.com/. After the agreements in China, the University of Siena follows its path of internalization to Asia. The Rector Francesco Frati signed in South Korea an agreement with the Incheon National University, aiming to have a Master Executive in “Public Health, Pharmaceutical Biotechnology and Clinical Development”, which allows a further extension in Asia of the already set Master in Vaccinology.  The Master’s official communication will come out in the coming weeks, and it will be performed in Siena, at the Santa Chiara Lab, in one of the strategical projects of its structure: the Institute for Global Health. Parts of the training activities will be performed at the Incheon National University. The course will be open to bachelor degree candidates in biology, life sciences, medicine, medical related areas, degrees in public health, biotechnology and development, coming from South Korea and all countries in the World. The studies of Incheon University are relevant in the fields of public health and biomedicine for the specific training that will be offered in the master. Moreover, many biotech and pharma industries of South Korea and other international will support the initiative. By navigating or sending mail through the mail form, you agree to the processing of Your personal data and to the collection of small cookies to enhance this website. Find out more.